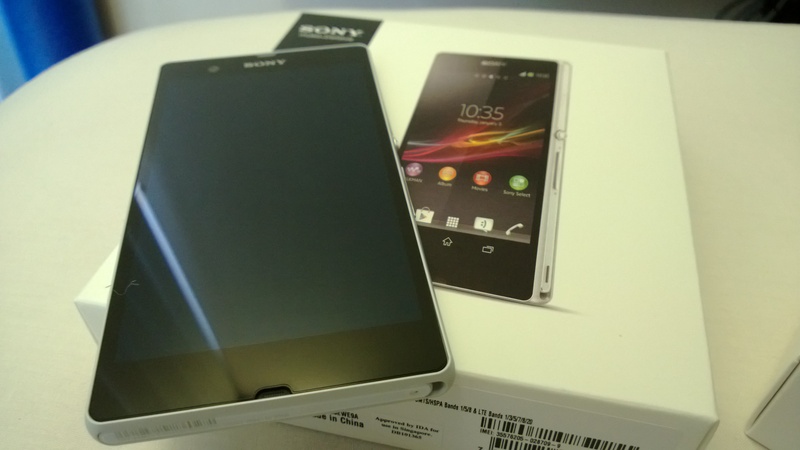 Ever since I had to give up my recent acquired Sony flagship mobile phone, Xperia S, I looked around in the market for a replacement. 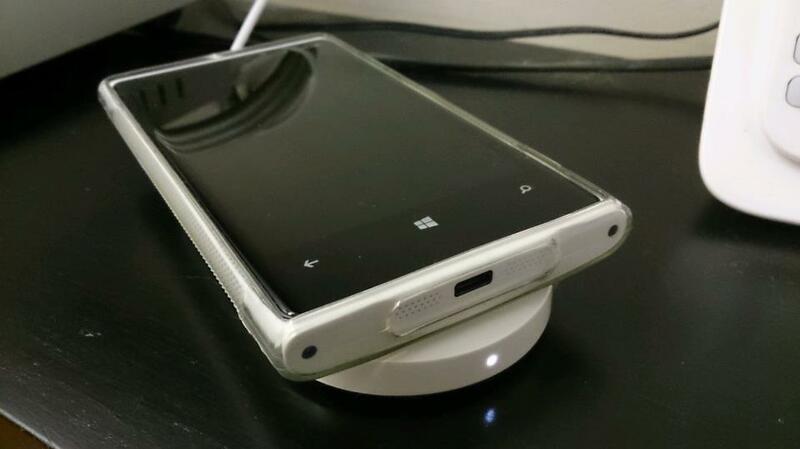 I had wanted to try out Windows Phone. I think Microsoft has finally got their formula right this time round, after failing to gain a foothold in the mobile market with their Windows CE and Windows Mobile products since 2000. The tiled interface is as evolutionary and refreshing as Apple’s multi touch interface. Fragmentation, which appeared to the biggest culprit in Microsoft’s previous failures in mobile market, is to some extent addressed by Microsoft’s attempt to put in restriction in how manufacturers and developers build and develop their handsets and applications respectively. The end result is a consistent interface, and much tighter control on how applications are being executed and rendered. The key draw back for me is the hardware, as the display and camera functions are not inspiring. 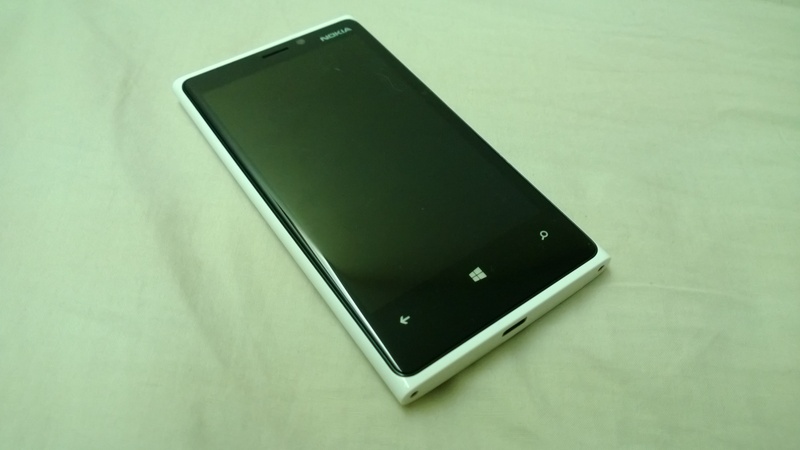 I thought I would just get a cheap Windows Phone (since all Windows Phone looks and function the same!) as an interim, but eventually settled with Google Galaxy Nexus because I have always wanted to try out the pure Google experience. Google Galaxy Nexus, manufactured by Samsung, runs on the latest Android operating system, i.e. Ice-Cream Sandwich (ICS) . With Google’s ICS, they seemed to have finally fixed the memory management issues and streamlined the user experience. I have to say it is a product, out of the box (because with Android being a open source, it doesn’t take a genius to do magic wonder in order to improve its usability), that would seriously compete with the likes of current Windows Phone and iOS. It may seemed like Google’s past desserts (Cupcake, Eclair, Frosted Yorgurt, etc) were a failure, or at best an alpha/beta of their operating system. However, if you trace through Android history, from the first public release (Cupcake) in 2009 to now, versus how long Microsoft put their act together, it is actually quite a remarkable progress. One might argue that Apple did it right in the first iPhone product, but remember Apple was clever in its product release strategy. It had deliberately omitted key phone function features, and progressively released these missing functions as it rolled out its iPhone roadmap over the course of 5 years. Back to Galaxy Nexus, I am not quite impressed by its form factor. It looks as if Samsung has deliberately short changed its development just to make sure it does not cannibalised its own flagship products, i.e. Galaxy S2 and Galaxy Note. The 1280×720 screen is nothing to shout about, until you put it on the brightest setting. 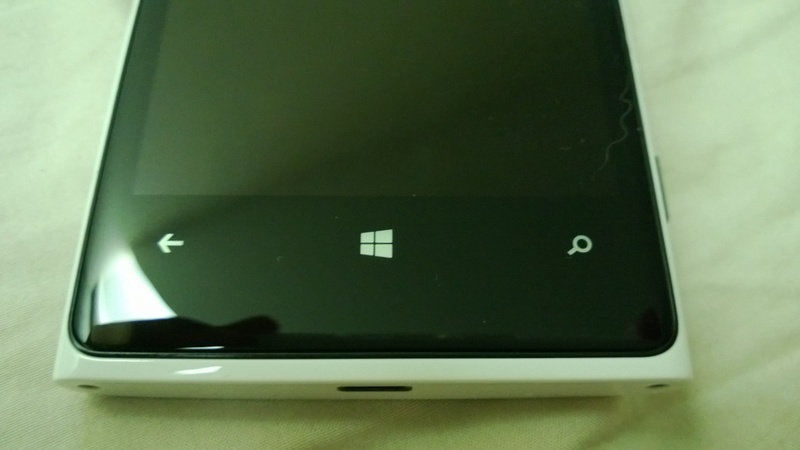 That said, when I put it side by side with Galaxy S2 or Lumia 800 (both of which have the same resolution of 800×480 pixels), it does look as good, if not better, given its higher resolution display. The back battery cover feels plasticky, almost becoming a classic trademark of Samsung products. Camera is mediocre, as it fares badly when taken under dim lighting condition or trying to capture a fast moving object. 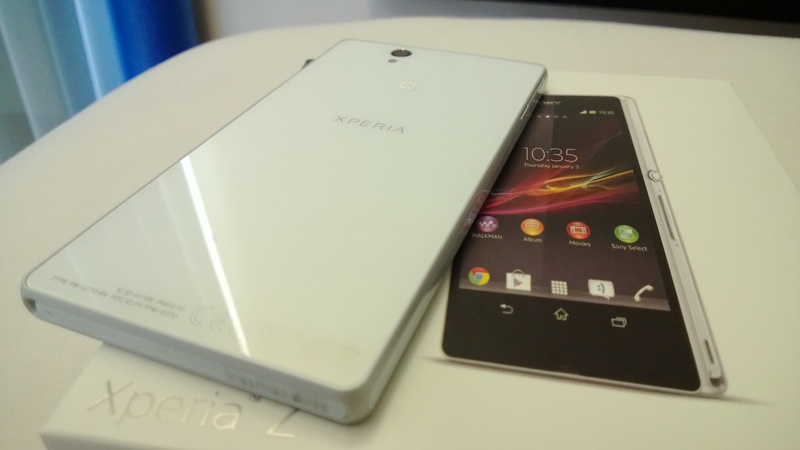 How I miss my Xperia S for that matter! Don’t get me wrong, Galaxy Nexus has a decent hardware specification, but my take is that it is a jack of all trades, master of none. That said, I do like the ICS soft keys in the Galaxy Nexus with its backlit implementation. Beneath the soft keys, a multicolored notification LED is featured which glows on selected event such as a missed call or unread message. You can download the app Light Flow to customize your LED configuration, in terms of the events to be notified, colour of the LED notification, or even the rate of the LED pulse! Inside Galaxy Nexus however, the user experience is superb given that it is running on the Ice-Cream Sandwich. Unfortunately, at the point when I got the phone, it was still running on 4.0.3, not 4.0.4 which offers an even more optimal performance. (Nothing stopping me from upgrading it to 4.0.4 though) Regardless, I understand that 4.0.4 was shortly released “OTA” after a few weeks. On the positive notes, the user interface is polished and uncluttered. The multi tasking of applications does not has any slight adverse effect on the overall phone performance. The UI navigation experience is as “buttery” smooth as you can imagine. With a pure Google experience, it also means I do not have those bloated applications that offer bells and whistles at the expense of performance. Given that I have most of my resources resided in Google (mails, contacts, calendar appointments, photos, etc), I have immediate access to every of my content and information the moment I signed into my Google account. No hassle of synchronising or data migration! But it did not take me too long to switch to another phone. Not because Galaxy Nexus is bad, but because I have been eyeing on HTC One X after hearing how HTC had improved its camera function over the year. That has been my biggest gripe of HTC products (amongst others). That said, after using HTC One X for two weeks now, there were and are times where I still miss Galaxy Nexus for its clean ICS implementation!